Give yourself the gift of Pilates. Jodi Brinkman, one of our instructors. Start for Free with a 10-day trial or subscribe for $12/year ! We offer 100+ Pilates mat series classes. Each class is designed by certified Pilates instructors. We create a schedule of classes for you each week. Just like a Pilates studio, you have a different experience every time you take a class in a Pilates studio. You can also customize your class by selecting a time duration, instructor and desired focus. We will recommend a class for you based on those criteria. Also, be sure to meet our certified pilates instructors, Jodi Brinkman and Laura Locker. Joseph Pilates encourages the students to continue practicing to have a whole new body. At A Lot Of Pilates your progress is tracked on the activities calendar. We have a lot of classes designed for you, but if you prefer you can create your own class. Select the exercises for your mat sequence and order them. We will generate a video class for you on the fly! It is fun to build and do it as well. You can become your own Pilates instructor. Take a class wherever or whenever - We are mobile! 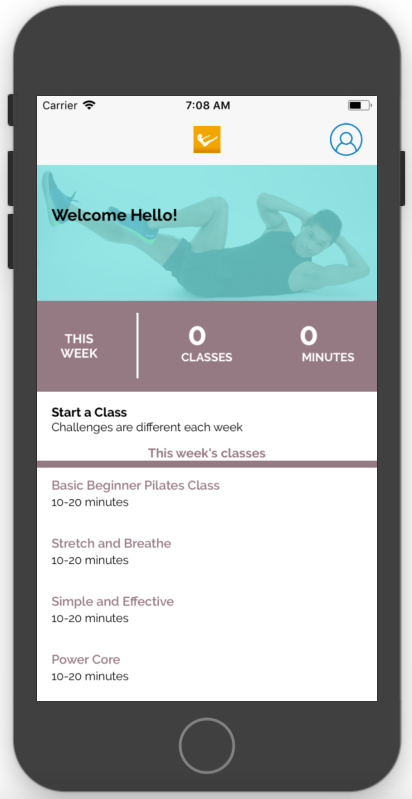 All our great classes are also packaged in a app. Enjoy video Pilates mat classes from your iPhone and iPad devices. Have a lot of pilates fun everywhere! 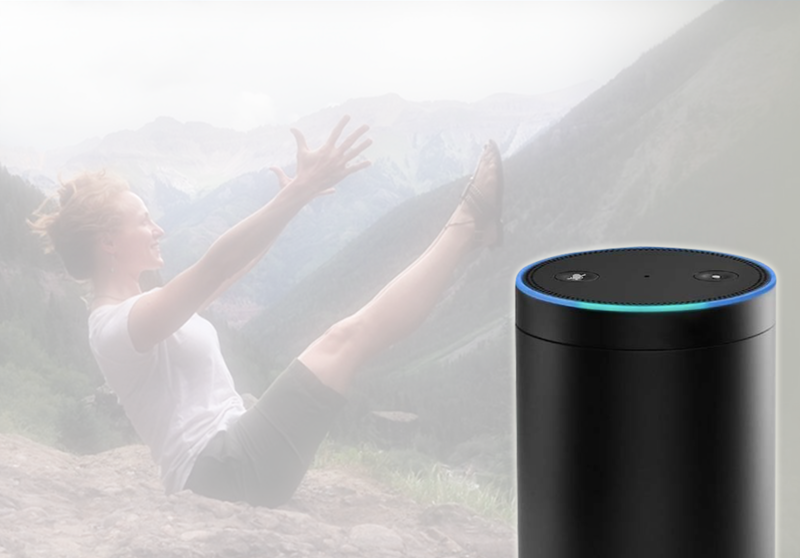 Do you have an Amazon Echo device? If so, use the ALOP Pilates Class" skill to take a Pilates mat class. Install the Alexa app, and enable the skill. Alexa will guide thru a pilates mat sequence.